Sorry. Too Late. Property Sold. 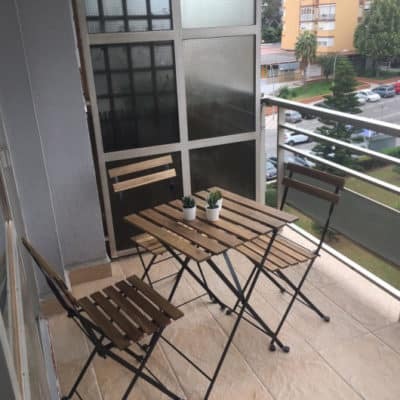 3 bed 2 bath apartment with terrace. 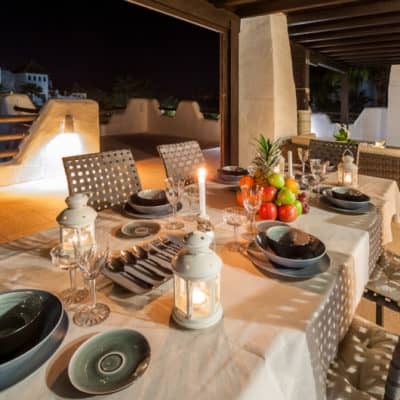 This well constructed property has sea views and a large terrace where you can eat al fresco most of the year. The kitchen is fully furnished with dish washer, washing machine and fridge freezer. In addition, there are fitted wardrobes in the bedrooms. 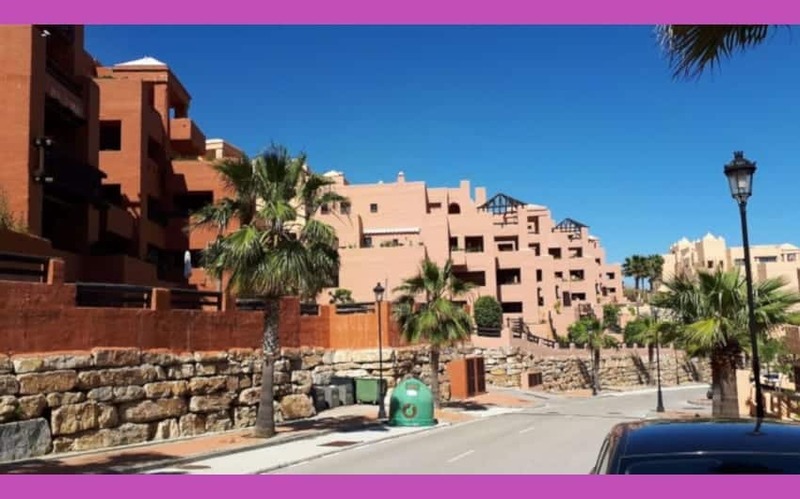 A spacious and bright apartment about a twenty minute walk away from the port with its abundance of restaurants and tapas bars next to the wonderful sandy beaches. The property also comes with a dedicated and lockable storage space and parking spot in the underground parking of the building. 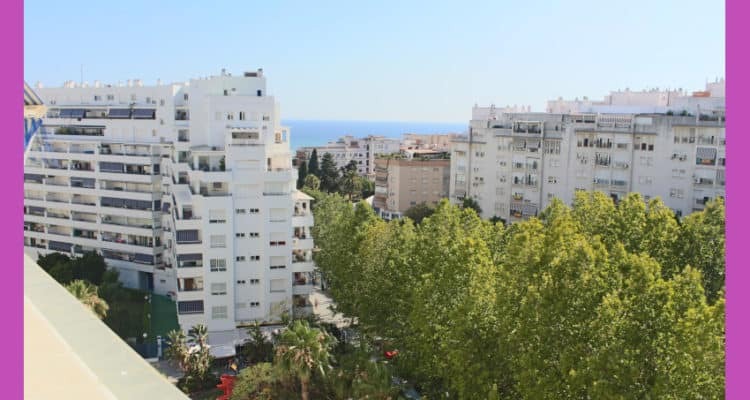 Built in 2005, it is 115 m2 and benefits from communal pools for adults and toddlers and communal gardens to enjoy the sunny clime. 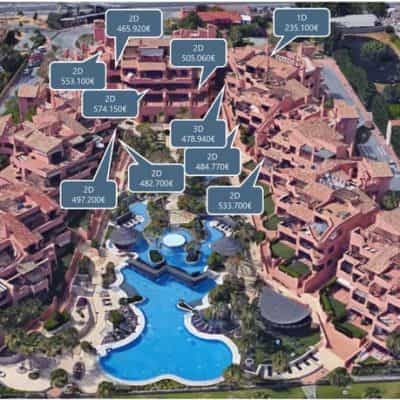 Wonderful opportunity to own a discounted property in prime holiday zone of Costa del Sol. 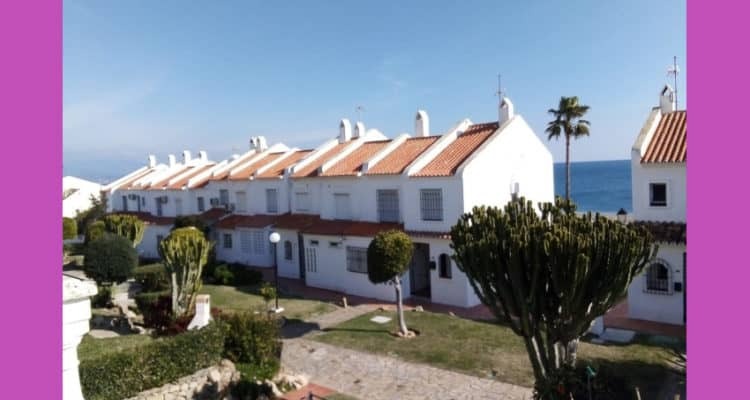 This urbanisation is situated above the port of Duquesa, looking down towards the sea and east and west from Estepona to Sotogrande. 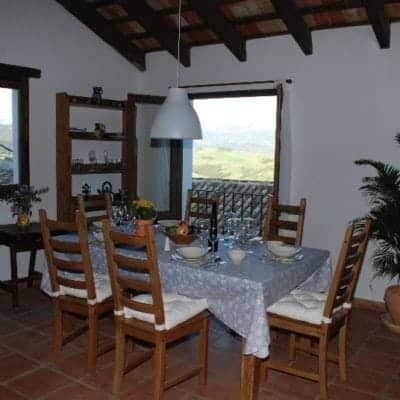 It is popular for holiday makers and is also a good zone for long term lets. 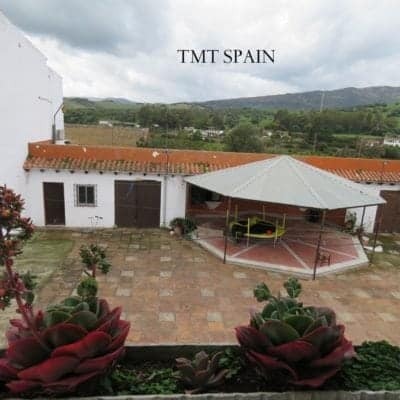 Obtain 100% mortgage if this is to be your permanent home and you are resident in Spain for tax purposes. If you intend this as a buy to let or second home you can also obtain preferential payment options depending on personal finance criteria. 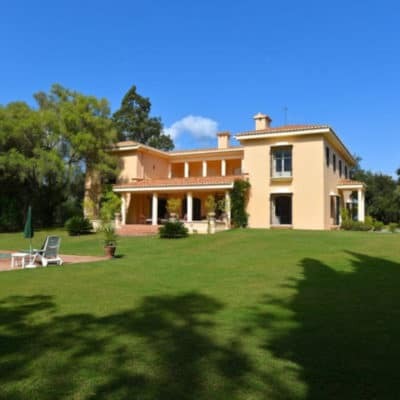 This property is valued at 202,000€ and you could be paying around 850€ per month on a 30 year mortgage. This would not cover the notary and other purchase expenses so you would need approximately 10 – 14% available. 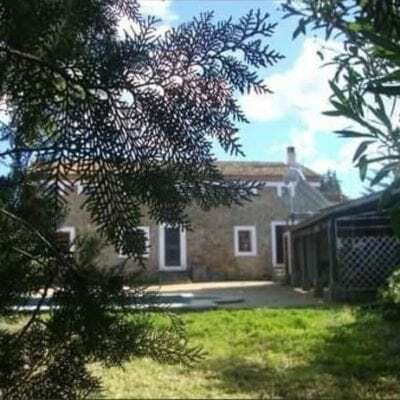 Ideal holiday home or bought as an investment for short term lets. 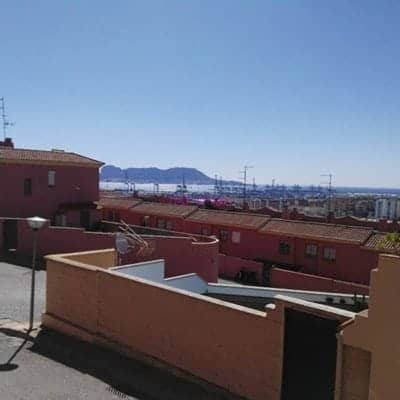 Near to Gibraltar and Malaga airports. 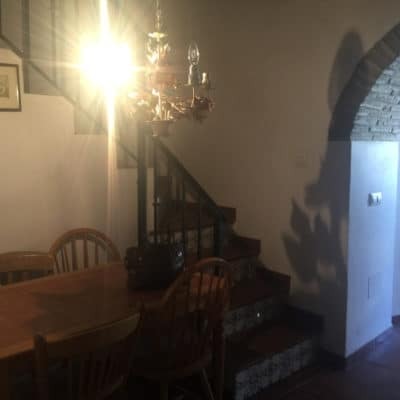 Check out the nightly rates on airbnb and trip advisor etc, and you should find a minimum of 55 – 85 euros per night depending on the holiday season. Property sold and is no longer available for rental. 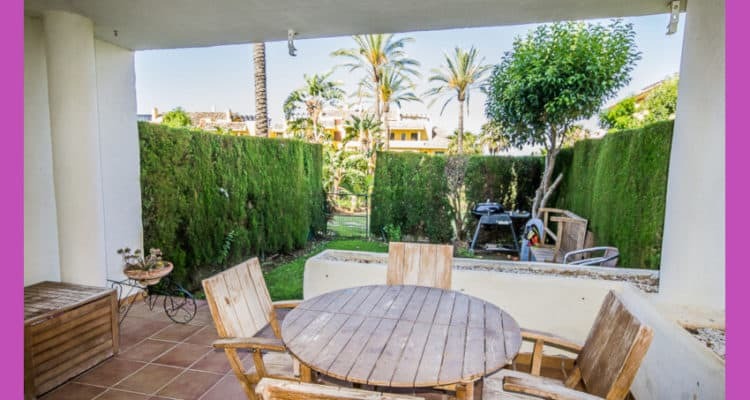 Long term rental 600 euros per month. 2 months deposit and references required. Deposit fully returnable. Car Parking space Communal pool and gardens. Owner pays Council tax. Tenant responsible for utility bills. 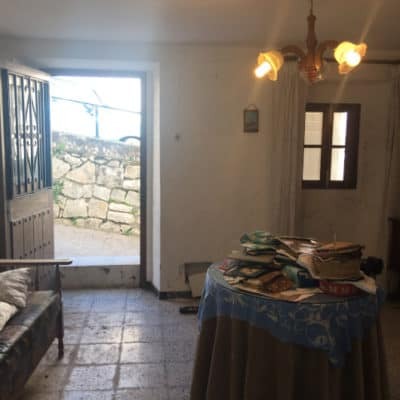 Benaojan Town House, 2 bed 1 bath, with Great Views. This property is on the market at a fantastic price. 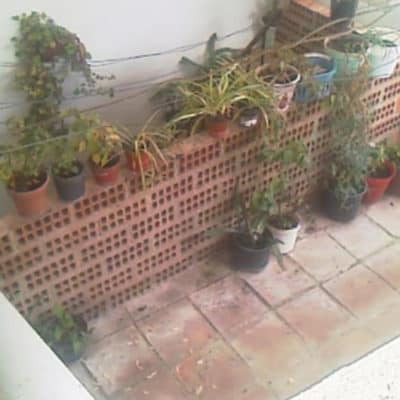 It is a typical village property of 2 beds and 1 bath, separate kitchen and 26m2 storage area. 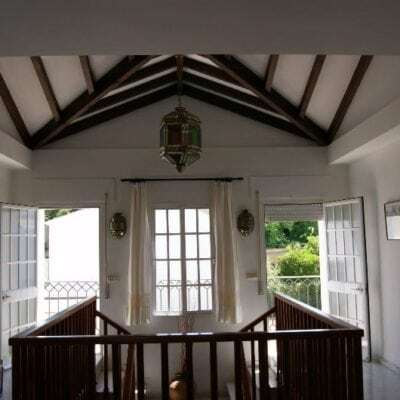 But what sets this property apart is the roof feature, which measures a cool 50 m2. Currently there is corrugated iron closing this in, but replace this with a pergola and heather thatch to give an easy style uplift. At the same time as maintaining protection from the sun, you can also create an area for sunbathing. The views onto the Sierra de Grazalema mountains are absolutely spectacular. 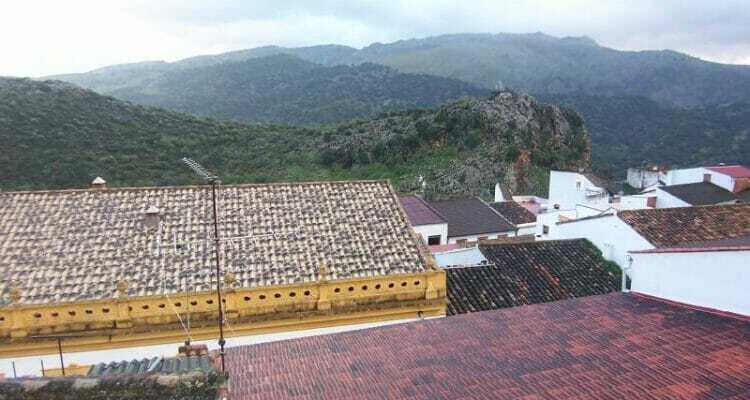 Its proximity to another mountain range, Sierra de Las Nieves only heightens its attraction. This is a wonderful zone for mountaineers, cavers, bird watchers and ramblers, nestled as it is between two spectacular areas. This small village also has its charm for holiday makers. There are various restaurants in this working village, including one right by the river in a converted water mill. Day trippers catch the train from Ronda, or San Roque in the other direction, have lunch and make the return trip back. It is fun and easy and the railway line cuts through spectacular white limestone cliffs. It is an added bonus having a dedicated station in this small village. This town is also close to Ronda which is breathtaking in history and vistas and one of Andalusia’s MUST SEES. It just keeps getting easier and easier to buy this property. This bank repossession comes with such inviting terms – including a mortgage of up to 100% dependent on personal circumstances. 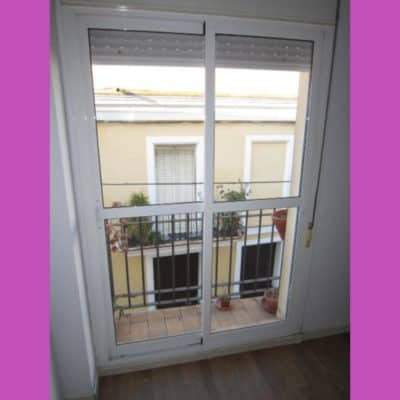 You could take out a 30 year fixed rate mortgage, for example, and pay around 350 € a month as a Spanish resident. 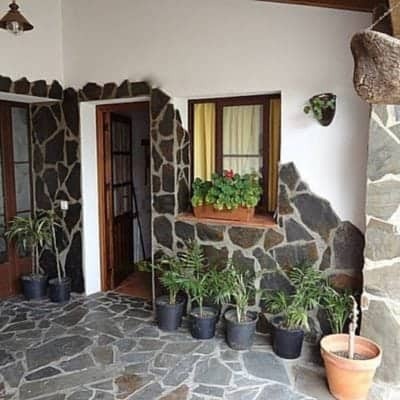 this house can be rented out to cover that relatively easily. It will not surprise you to learn that this is a popular holiday destination. 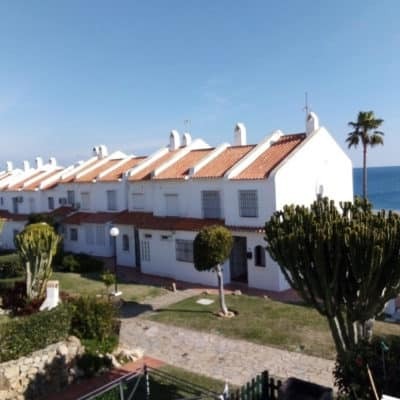 It has a lot going for it, being more or less equidistant from Gibraltar and Malaga airports and easily accessible by train. The coast is about an hour and a half away, perfectly accessible for day trips to the beach in summer. Ronda is a short drive up the road or couple of stops on the train. 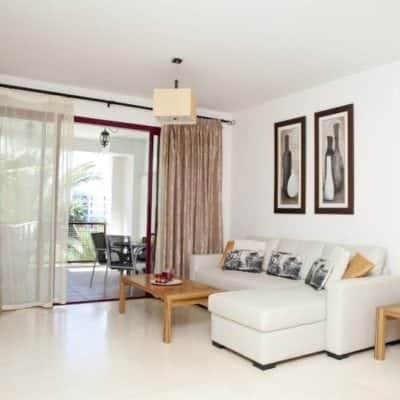 Perfect as a holiday home of investment for the short term rentals market. What are you waiting for? Priced at only 91,000 € – this has your name all over it!